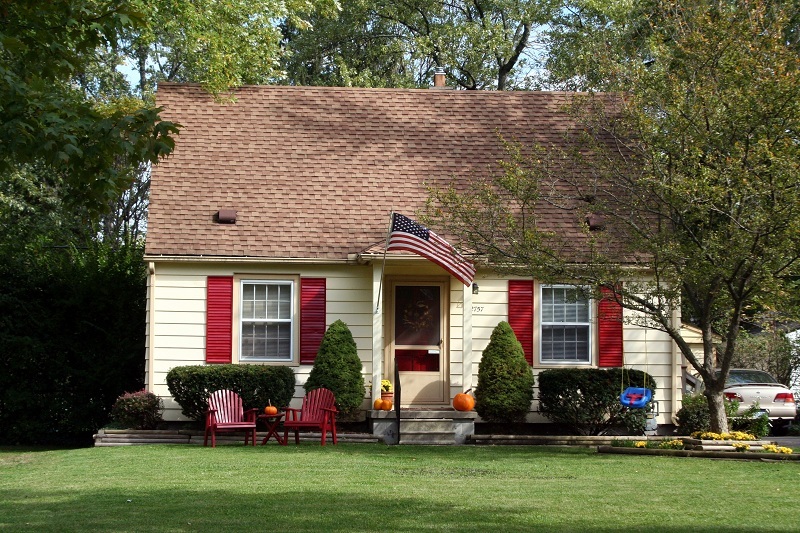 Darlington, a charming south east side neighborhood, currently has 1 home listed for sale and in 2016, 13 sold. $265,000. 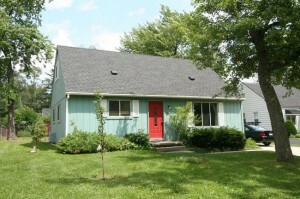 3210 Edgewood, Ann Arbor. 1731 square feet with 5 bedrooms and 2.1 baths. $212,500. 3321 Edgewood, Ann Arbor. 1184 square feet with 4 bedrooms and 2 baths. $199,900. 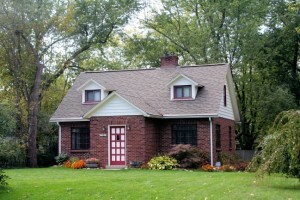 3352 Oakwood, Ann Arbor. 1133 square feet with 3 bedrooms and 1 bath. $197,000. 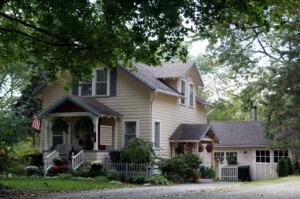 3186 Oakwood, Ann Arbor. 1062 sq. ft., +460 in finished lower level, 3 bedrooms and 2 baths. 1370 square feet with 3 bedrooms and 1 full bath. Second level just finished off with hardwood floors and sunny windows. Enjoy the fenced-in back yard and patio. Newer mechanicals, roof, and driveway. 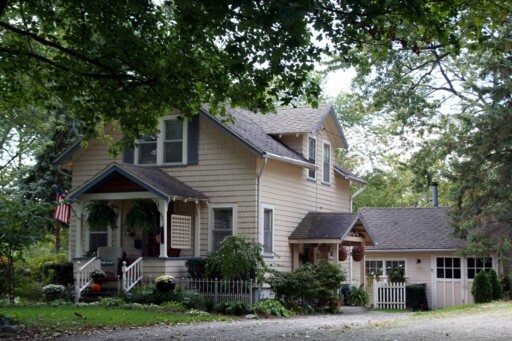 To learn more about 2555 Elmwood, or home values and trends at Darlington subdivision, contact us, your Ann Arbor Real Estate specialists at The Bouma Group at 734-761-3060 or email info@bouma.com. 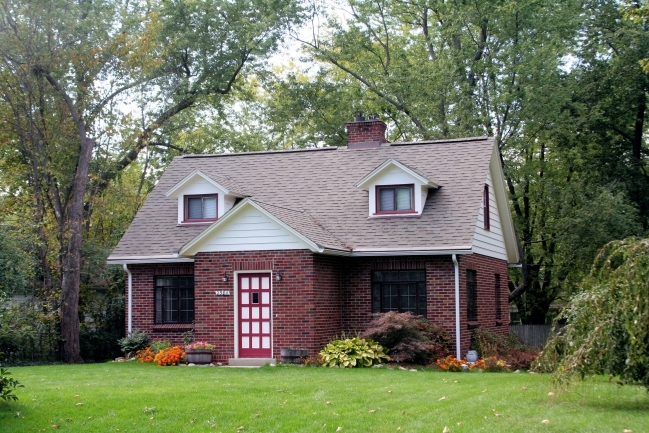 Darlington Subdivision is a popular east side Ann Arbor neighborhood. 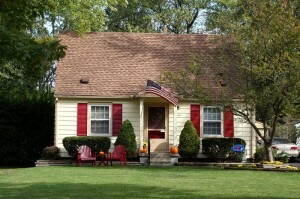 There are currently 8 homes listed for sale and so far this year, 9 homes have sold. 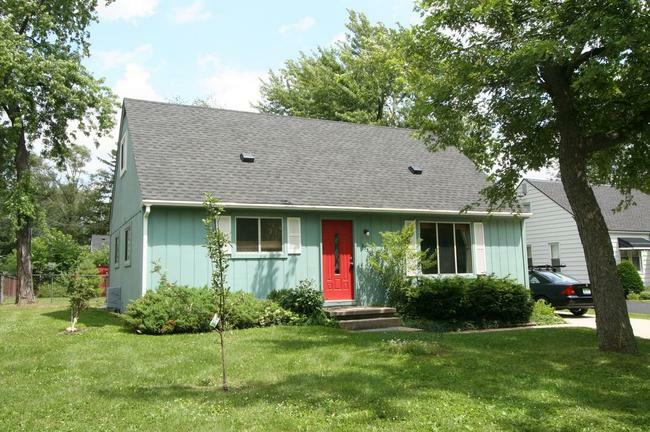 To learn more about 2888 Maplewood or to schedule your private showing, contact the Ann Arbor Real Estate specialists with The Bouma Group today at 734-761-3060 or info@bouma.com. 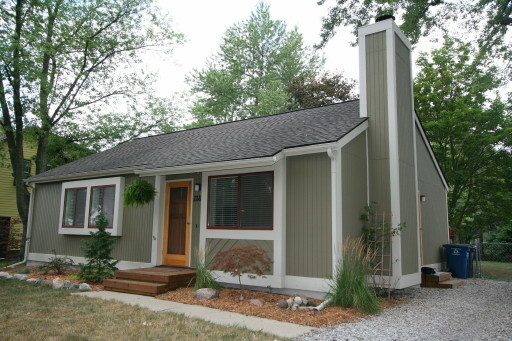 Visit our website to search for Ann Arbor homes or view our other featured listings.